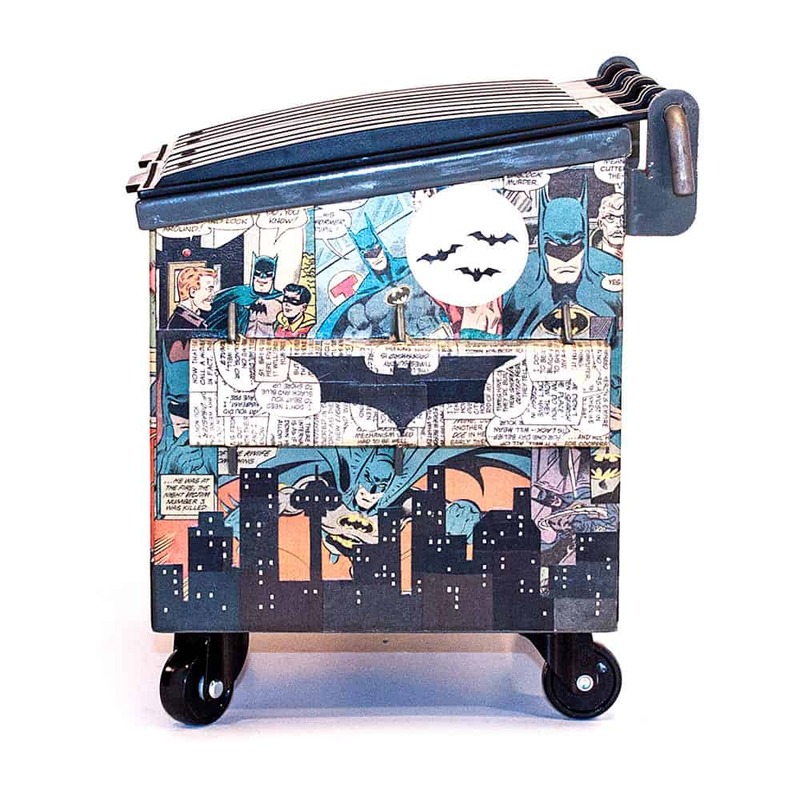 Collage artist extraordinaire Mike Alcantara uses comic books to make one off collages. All work is made with comics only, no paints or markers are used. 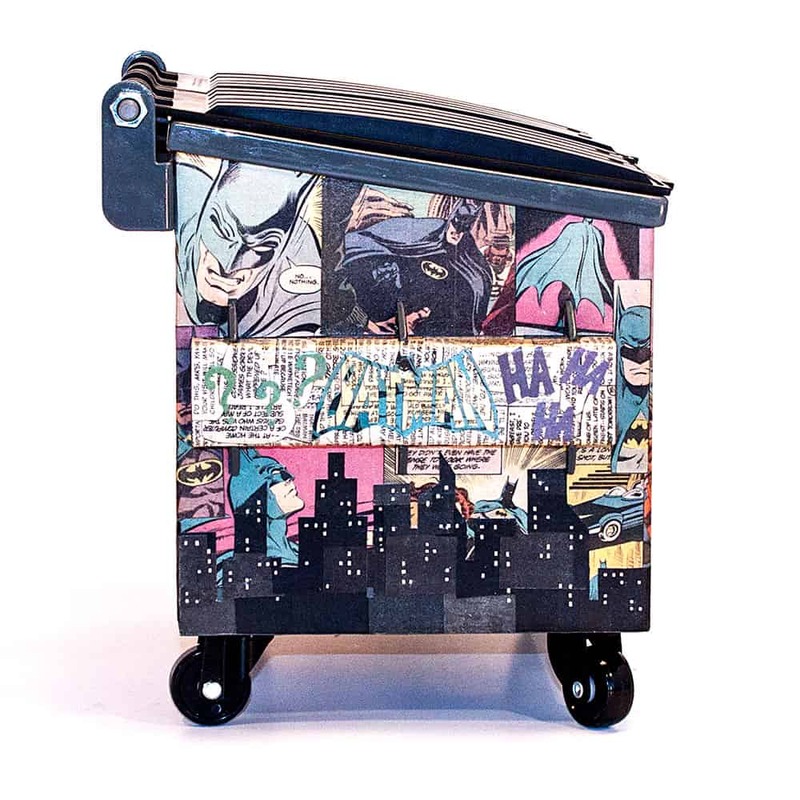 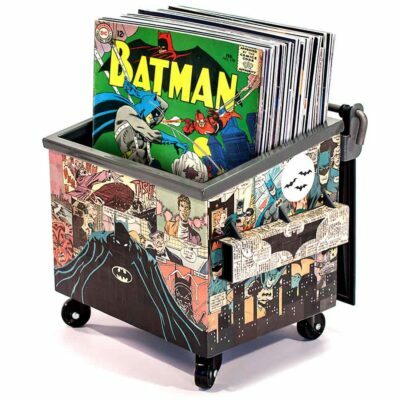 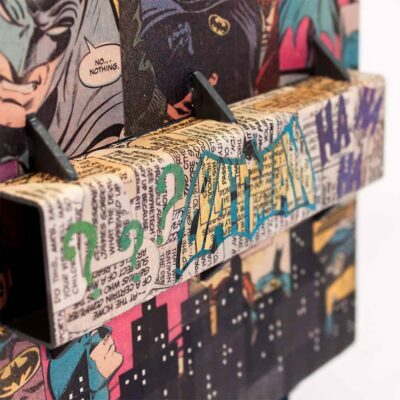 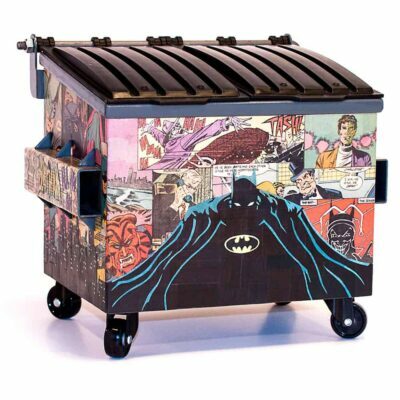 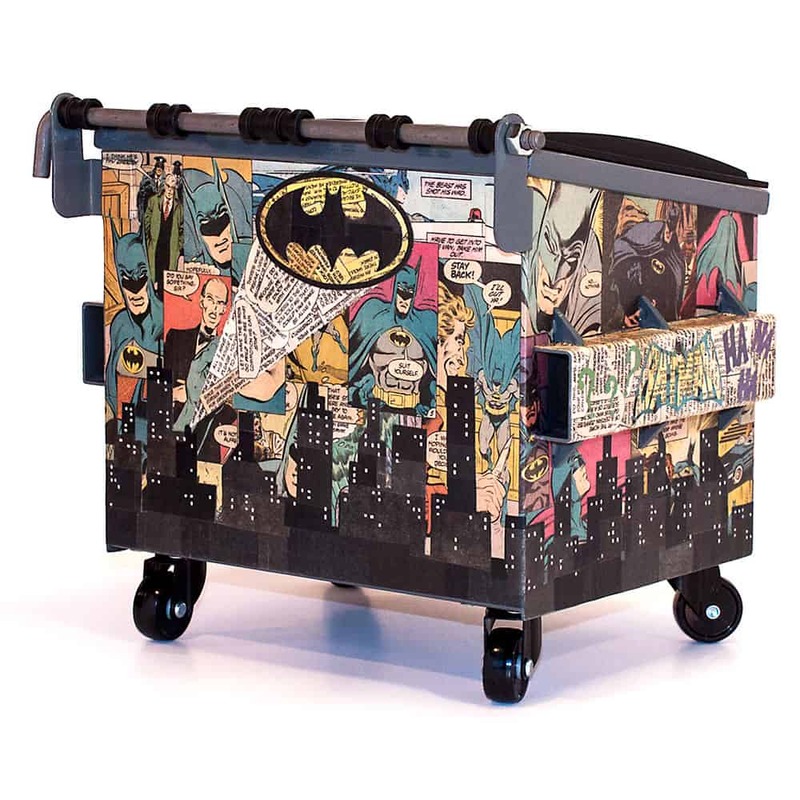 A custom Dumpsty can be made with your choice of comics.